I want to be a bucket-filling kind of friend. As women in today’s world, we are forced to wear many hats, endure many demands, be put upon, put out, worn out and hung out to dry. We have to be on the mark 24/7. We are married, single, single-again, businesswomen, retired, and starting over and over again. We are wife, mother, coach, lover, counselor, teacher, cook, hostess, driver, repair-woman, event planner … the list goes on and on. We are tired and barely have time for friendships. Ladies, make no mistake about it, we need healthy bucket-filling friendships. 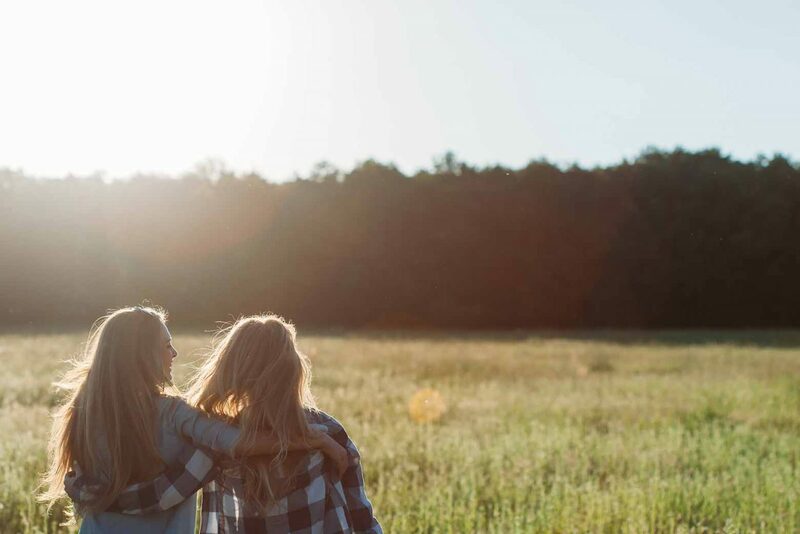 A wise friend recently reminded me that “Friendship is a relationship between two imperfect people.” So true; yet we expect our friends to meet all our needs … to always be there when we need them … and of course, to never let us down. Let’s lighten up on ourselves as well as those around us. You will let your friends down and they will let you down. Don’t let expectations destroy good friendships. Get over it, go forward, forgive, and love unconditionally. Look in the mirror … do you see the perfect friend? Try being the friend you want others to be to you. Don’t let expectations destroy good friendships. Let’s be proactive while we think of ways to be a respite, a relief, a breath of fresh air, a bucket-filler to one another. Look into the lives of your girlfriends. Notice the familiar look of emptiness. Have you been there? Maybe you are there now. Offer an encouraging word of praise, not criticism. Take away expectations, lighten up, add a little fun and forgiveness if you have been let down and hung out to dry by a friend. When we get out of our selfish expectations of friendships and become the giver, we will be surprised at the abundant peace given to us in return. What do you look for in a friendship? What type of friend do you want to be? I recently asked a few good friends what qualities they look for in a friendship. Let’s be these kind of women; let’s give grace. It really is best for everyone. Tell us, what do you look for in a friend? Scroll down and add your list below as a comment!